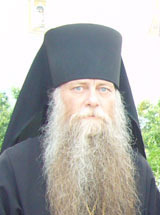 His Eminence Metropolitan Valentine of Suzdal and Vladimir, ruling bishop of the Suzdal-Vladimir Diocese, by his ukase of July 7/20, 2005, has suspended Fr. 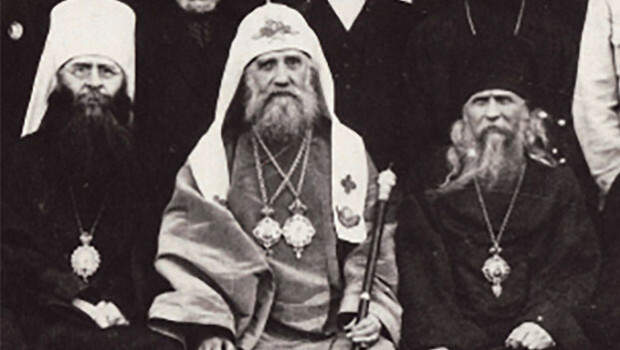 Igumen Gregory (Lourye), rector of the Church of St. Elizabeth the Martyress in St. Petersburg from serving. Fr. 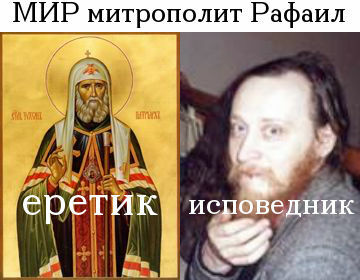 Igumen Gregory was suspended for publishing the work of hieroschemamonk Anthony (Bulatovich): “Apologetic for Belief in the Name of God and in the Name of Jesus,” on the secular internet web page “Portal-Credo.ru” in February of this year. The ukase was issued in accordance with the decision of the ROAC Synod of Bishops on July 7/20 of this year. A priest of the same parish, Hieromonk Daniel, has been named as new rector for the church.